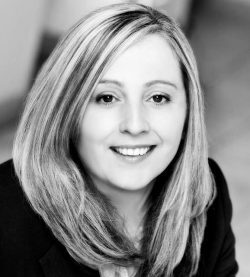 Hazel is a senior Family Law Practitioner and has joined us from heading up another Family Department in the City. She has joined us as a consultant solicitor. She specialises in serious in Public Law Children Act matters in which she represents children. She has been qualified for more than 15 years and is a member of The Law Society Children Panel.